Dr du Plessis trained in South Africa where she worked before moving to London where she did her General Practice training. 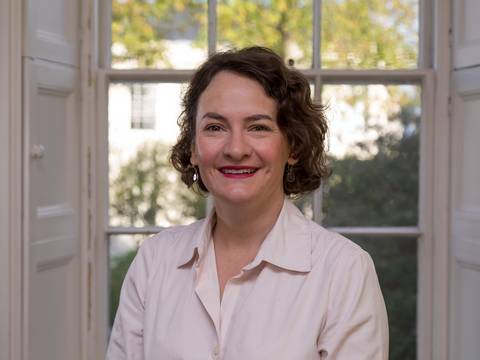 Dr du Plessis moved to Guernsey with her family in 2010 and enjoys the diversity of General Practice and has developed an interest in mental health, family planning and sexual health. She has 3 young boys who keep her very busy but tries to keep fit by running and also enjoys travelling.